To show just why, we’ve picked the 6 best features of the OnePlus 6 — Android’s newest affordable flagship. 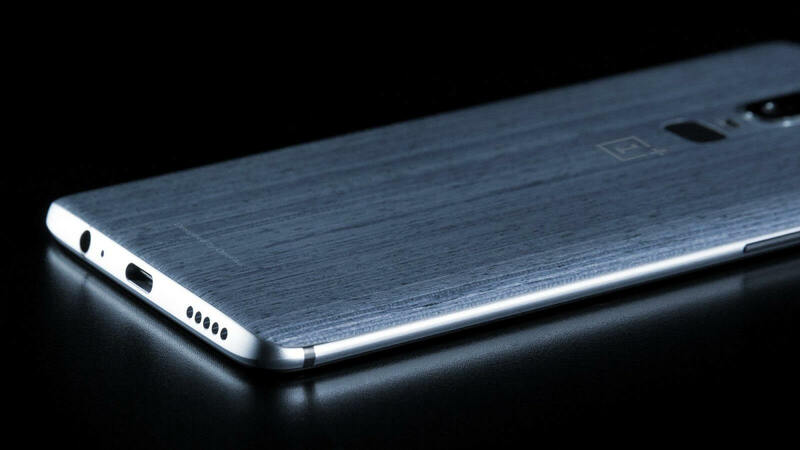 The OnePlus 6 ships with either 6 GB or 8 GB of RAM. That’s 8 GB of RAM in a smartphone. Keep in mind that most notebooks and desktops these days ship with 8 GB of RAM. That means faster access to apps and faster apps in general. There isn’t much the OnePlus 6 can’t handle. 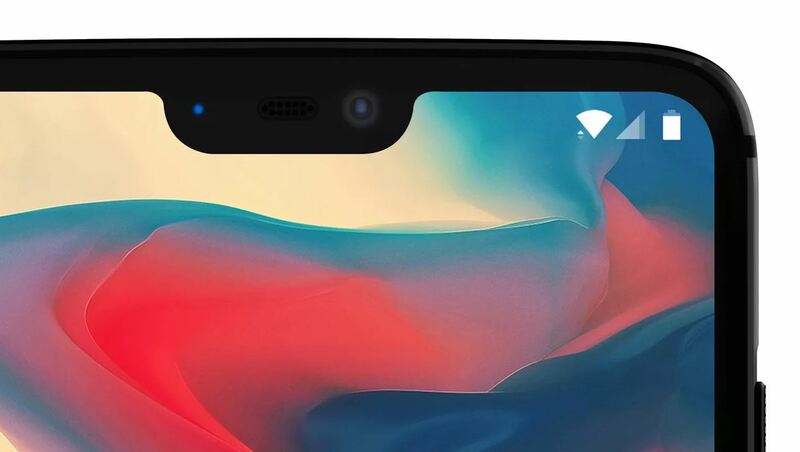 OnePlus 6 is still hanging in there with the 3.5mm headphone jack option and might be one of the last high-end phones to offer the old-school headphone jack. The downside is obvious: no official IP waterproof rating, which is hard to get with an analog, old-school headphone jack (although it’s not impossible). However, the phone does have “splash resistance” and improved water proofing compared to its predecessor. 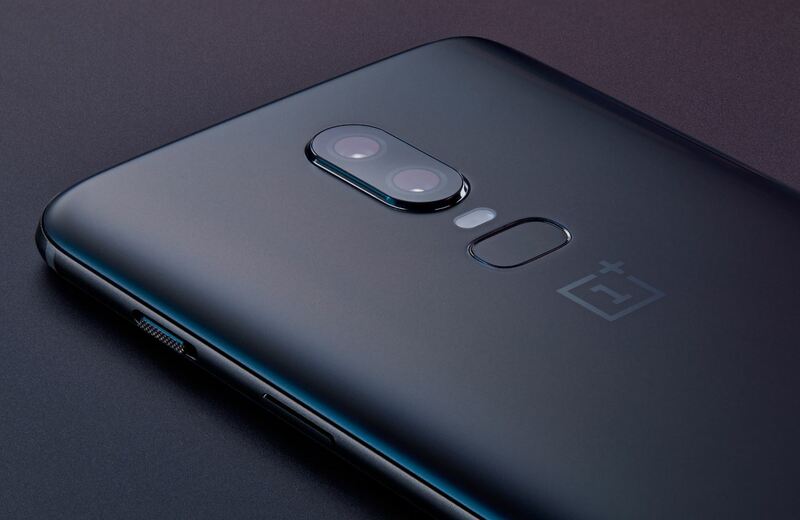 Like its predecessor, the OnePlus 6 has dual cameras- one with 16 MP and one with a whopping 20 MP resolution. Even better, both cameras feature an f/1.7 lens and optical image stabilization. As for video, the usual formats are supported: 4K and 1080p, as well as slow motion video up to 480 frames per second (at 720p). All in all, the new cameras can go head to head with any smartphone out there, at least on paper. 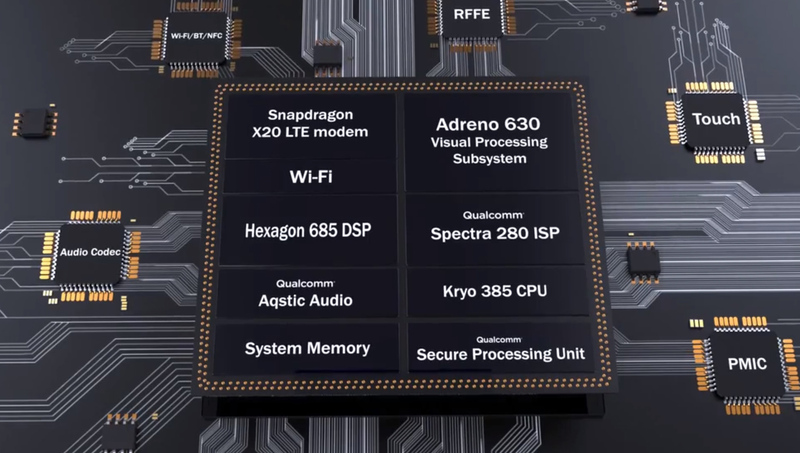 The Snapdragon 845 is one the fastest mobile SoC on the market today, and it found its way into the OnePlus 6, making it one of the fastest phones in the world despite its price tag. 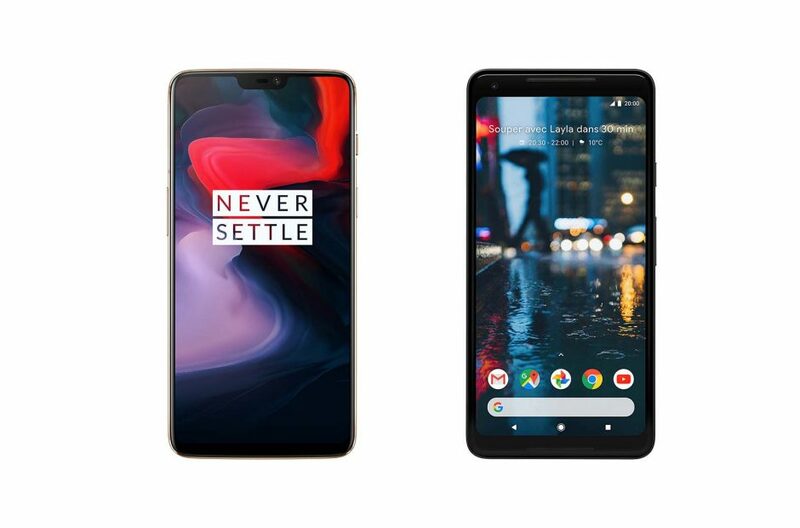 Competing phones with the same chip-set can cost hundreds of dollars more, but the OnePlus 6 managed to get top of the line hardware and keep the price comparatively low. Even the most expensive OnePlus 6 version, with 8 GB RAM/256 GB storage, is $200 cheaper than the Pixel 2. One feature we really wish OnePlus 6 had implemented is wireless charging. Wireless charging is quickly becoming a standard feature in smartphones, and wireless chargers are now appearing all over — from coffee shops, to airports, to cars, and more. But at this price range, you can’t have everything, and truth be told, we’d much rather have the improved cameras and more RAM than wireless charging. The OnePlus 6 reviews have been overwhelmingly positive so far. Cnet called it “blazing fast” thanks to the latest Snapdragon 845 processor and praised its new camera. So did Engadget, saying that the OnePlus 6 has “finally created a camera that’s ready to challenge those from other top-tier smartphones“. 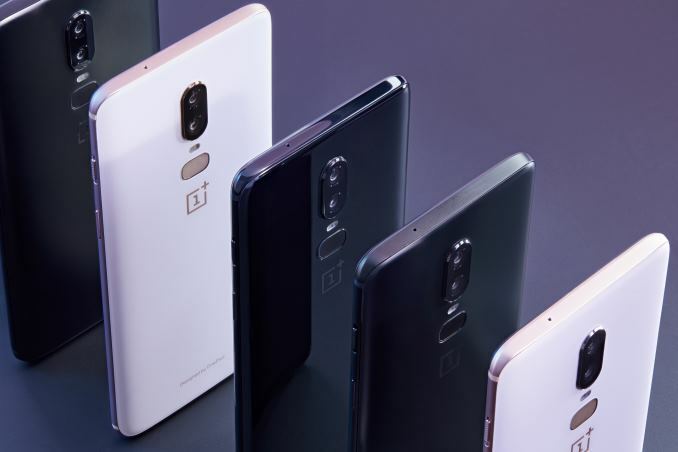 The Verge put it bluntly in their conclusion: the OnePlus 6 is a “better phone than the OnePlus 5T in every respect. These statements are echoed in other reviews — the OnePlus 6 is a home run and offers the best price/performance for a phone right now. What do you think of the OnePlus 6 so far? Would you consider buying it over, say, the Pixel 2 or the Galaxy S9? Let us know your thoughts in the comments section below!